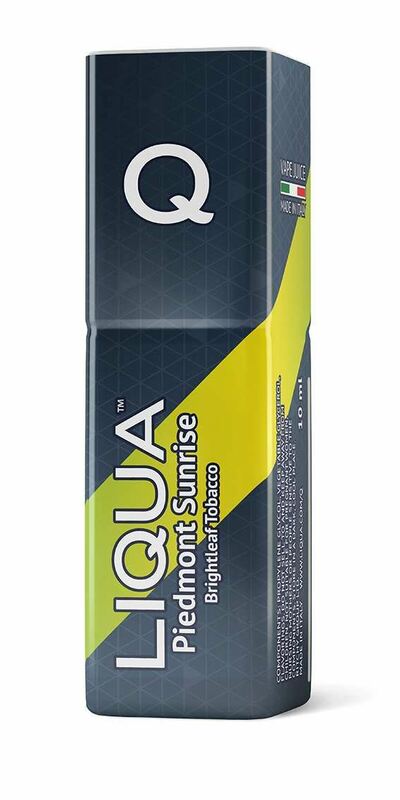 Liqua Q eLiquid - Piedmont Sunrise 10ml. So what is Liqua Q eLiquid - Piedmont Sunrise 10ml? Like first rays of sunlight peeking over the Appalachian Mountains, the real taste of Virginia brightleaf tobacco dazzles with an excellent clean taste. A woodsy spice and delicate aroma make this the perfect all-day-vape.